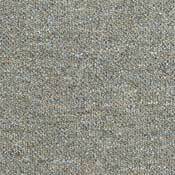 Carpet Tile is a great way to fully customize your decore and suit your tastes - while having the added durability and look of broadloom carpet. 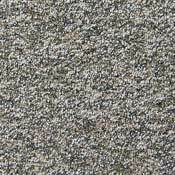 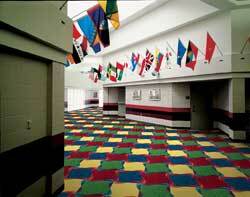 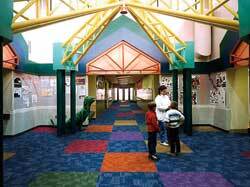 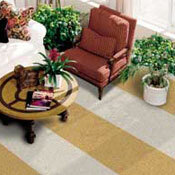 Carpet Tile is easy to install and cost effective to maintain. 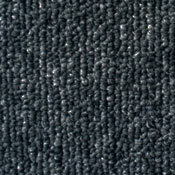 Should your Carpet Tile ever need to be replaced, simply pull up the square and put in a new one without having to replace the entire room as with traditional broadloom carpet. 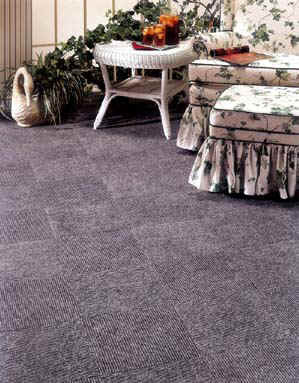 Let Owen Carpet help you customize your home, office, business, hotel, or store to suit your tastes with an affordable and elegant Carpet Tile pattern. 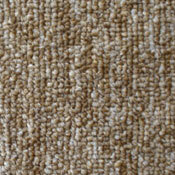 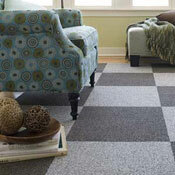 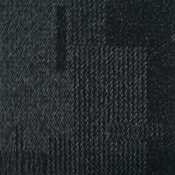 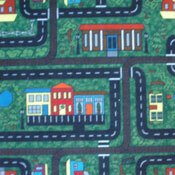 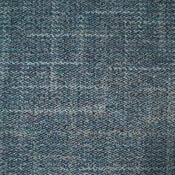 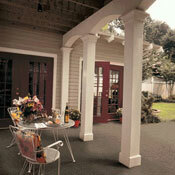 Owen Carpet also carries affordable, discount carpet tile that is ecologicaly friendly. 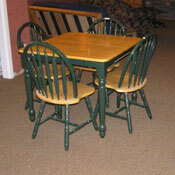 These quality factory seconds are the perfect solution for those quick, Do-It-Yourself projects.